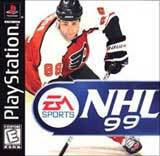 The first ever lacrosse video game on any console! 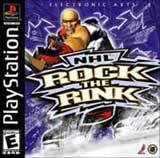 You'd better be playing a pretty ballsy sport if you're going to dare to call hockey players all wusses. But if you've mastered the Crosse and have gotten your fair share of turf in your craw, you've earned that priv. For the first time ever, videogaming is turning to one of the fastest and most physical sports off the ice for a game that delivers every check like those helmets still need testing. 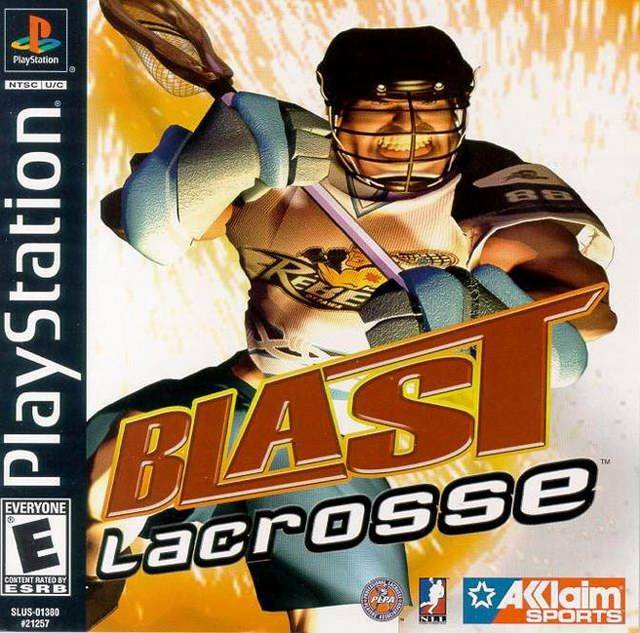 Blast Lacrosse comes on full force with gameplay straight out of NBA Jam and NFL Blitz--lightning-quick gameplay, brutal hits, no rules worth mentioning, fired-up turbo powers, killer special moves, and whipping graphic flash. Providing the perfect combination of hard-hitting and fast-paced action, Blast Lacrosse captures the uncaged fury of professional indoor lacrosse. The game features all 9 National Lacrosse League teams as well as NLL players, uniforms, and mascots. 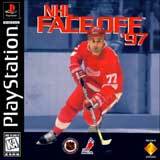 Also find exciting game modes, full NLL rosters, an intuitive control scheme, and color commentary from sports talk radio host Scott Farrell. Get ready for the fastest sport on two feet!